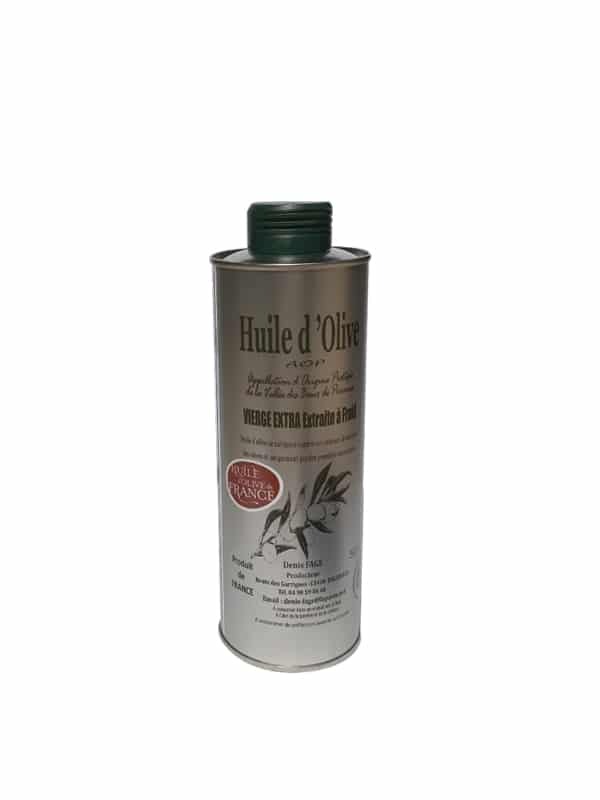 Extra virgin PDO olive oil from La Vallée des Baux de Provence, green fruity with an intense taste. 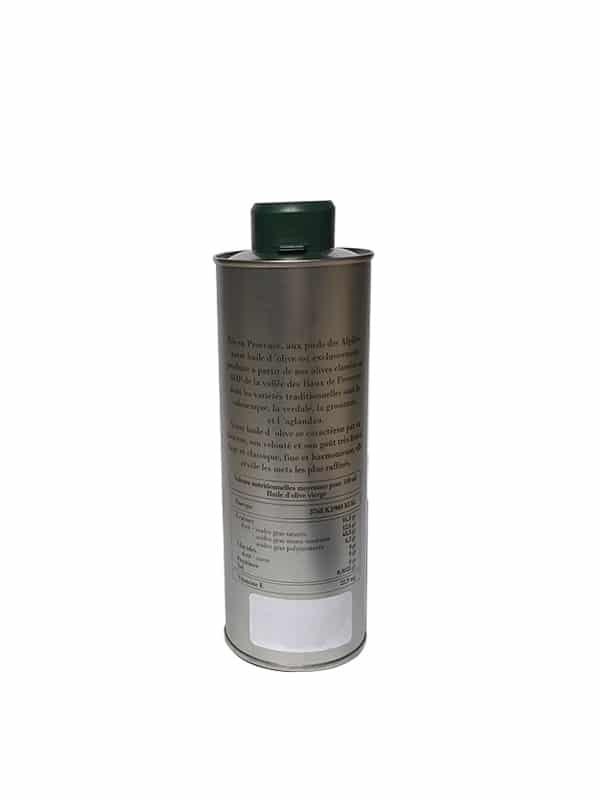 Sweet and velvety olive oil, delicate and harmoneous, wise and classic. Fresh hay aromas, cut herbs with a light perfume of uncooked artichoke and a subtle taste of dry fruits and almonds. 100% French. Olives from La Vallée des Baux de Provence (Eyguières). Extraction and conditioning at the mill of Eyguières. 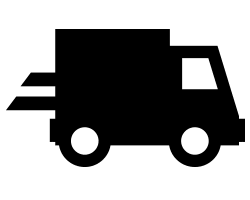 Delivery in 3 to 7 days. 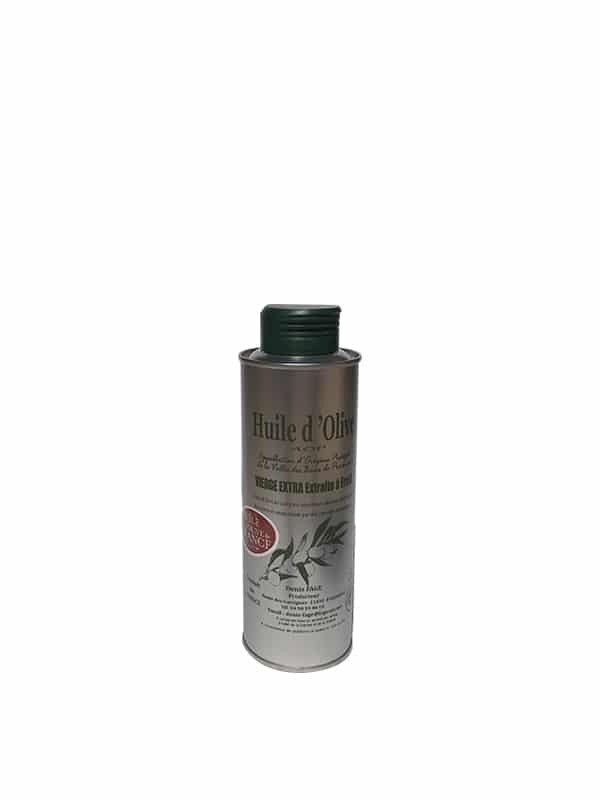 Extra virgin PDO olive oil from La Vallée des Baux de Provence, green fruity with an intense taste. 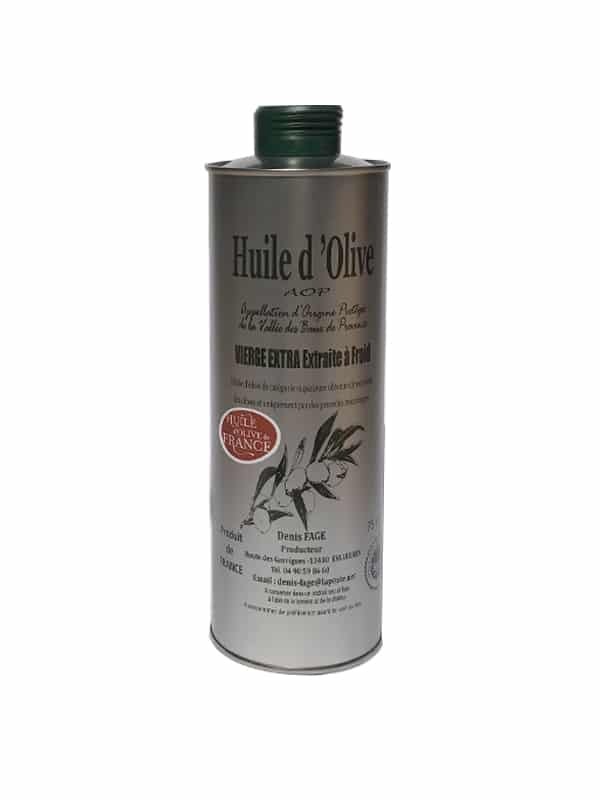 Sweet and velvety olive oil, delicate and harmonious, wise and classic. Fresh hay aromas, cut herbs with a light perfume of uncooked artichoke and a subtle taste of dry fruits and almonds. 100% French. 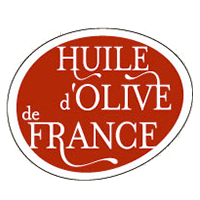 Olives from La Vallée des Baux de Provence (Eyguières). 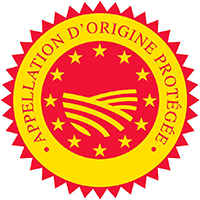 Extraction and conditioning at the mill of Eyguières.